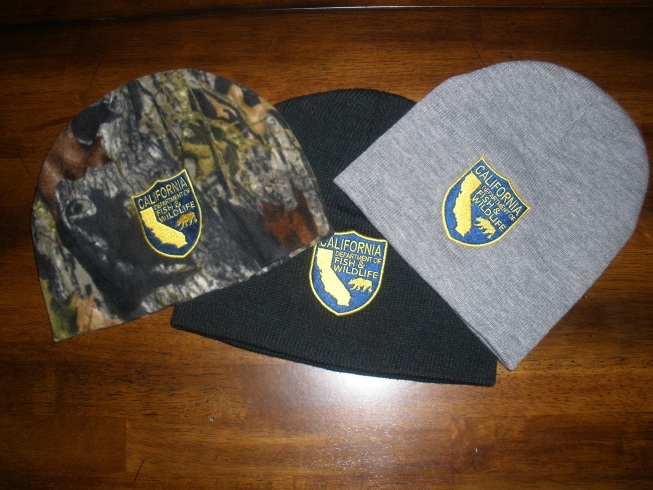 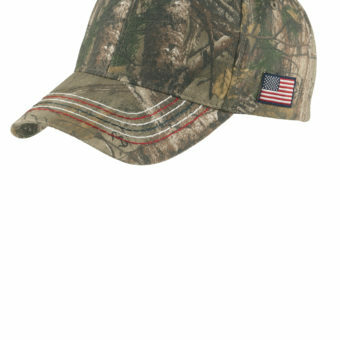 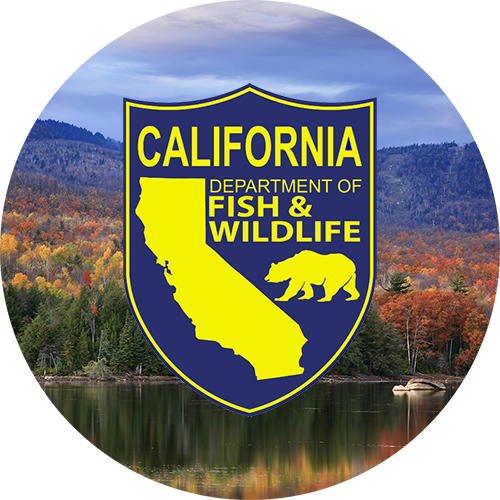 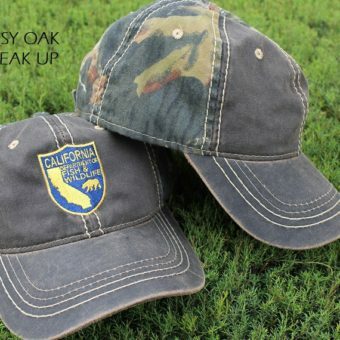 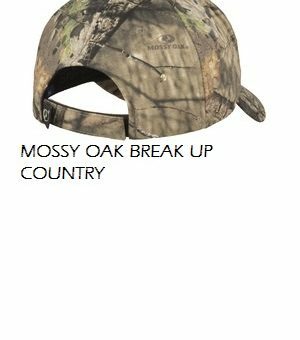 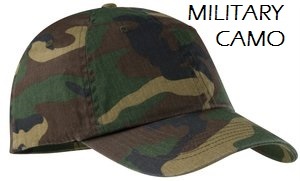 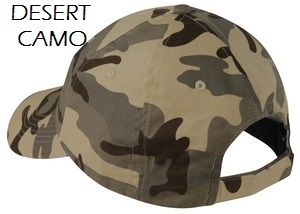 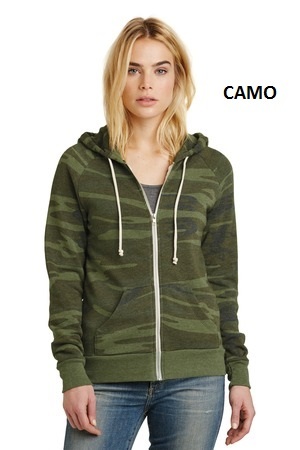 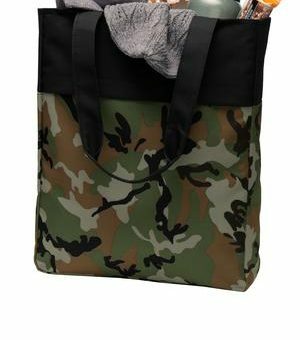 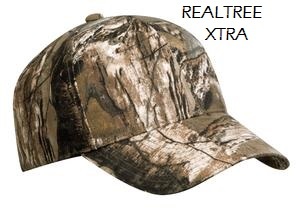 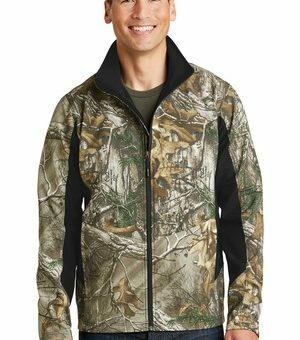 Browse our selection of specialized camouflage clothing at F&G Apparel. 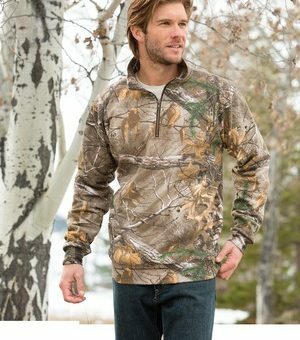 Choose from Base Layers, Camo Shirts and specialty Pants designed for any season. 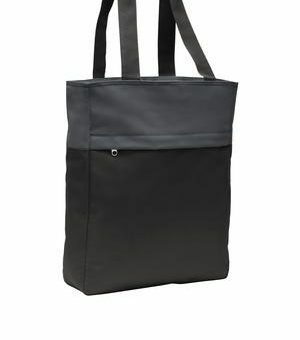 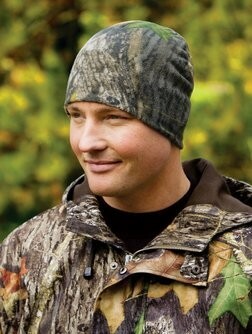 Take on the elements with confidence when you use the best in Rain Gear, Jackets and Outerwear. 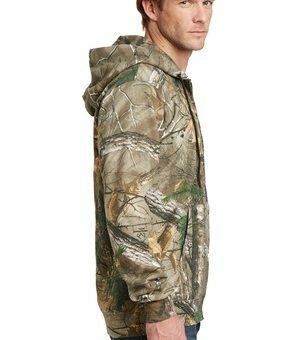 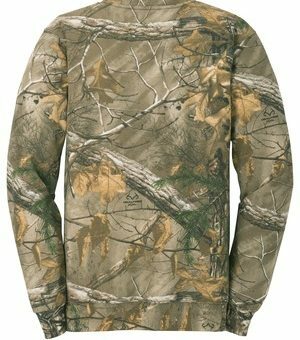 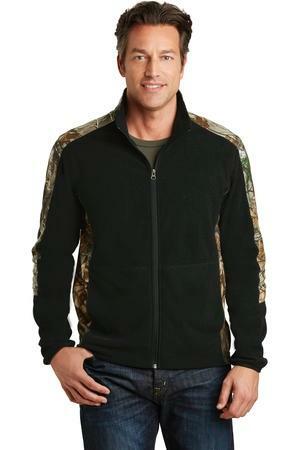 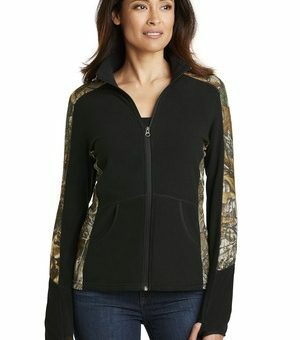 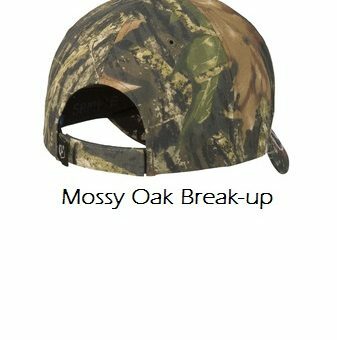 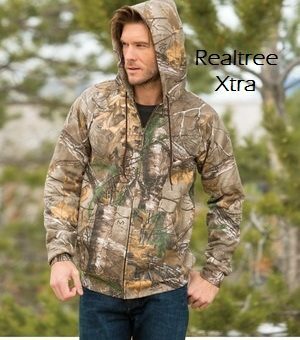 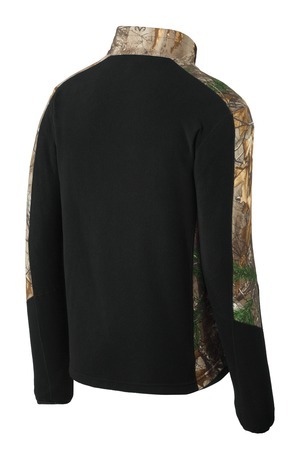 Russell Outdoors™ Realtree® Full-Zip Hooded Sweatshirt.